Ominous dialogue! Fire! Crying Molly! A frightening new villain! 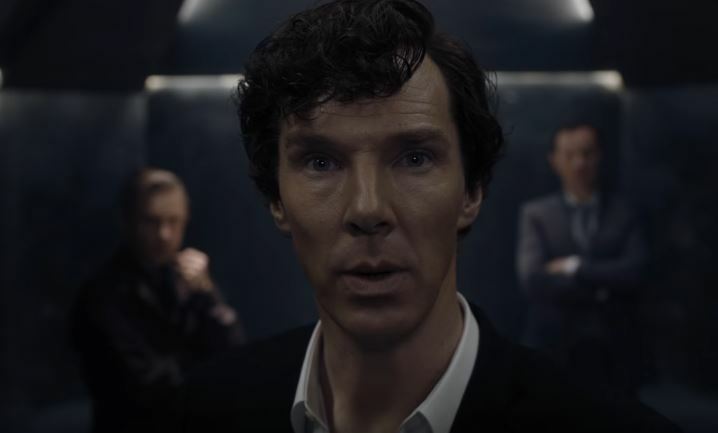 And… Oh my, is that Sherlock finally telling John he loves him?! Expect a write-up of my theories when my pulse gets back to normal and I’ve stopped screaming.